It tooks years for Audi to change its reputation and its image into a premium brand. Mercedes, its historical competitor, now faces a serious opponent. 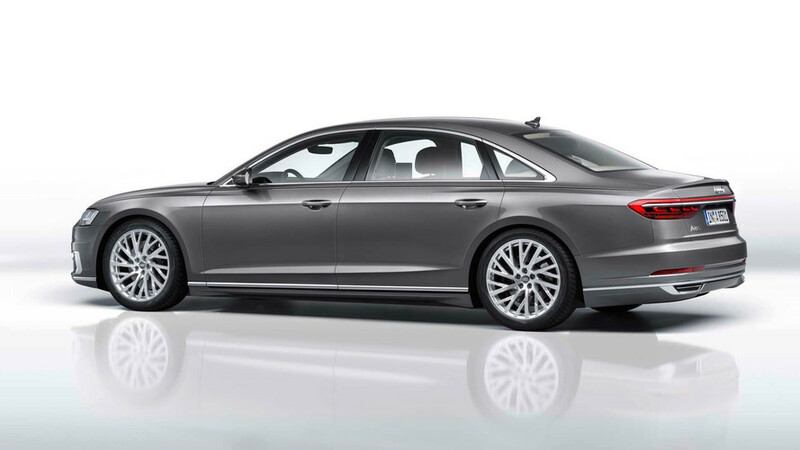 The arrival of the A8 on the market modernizes the brand that tries to conquer urban and dynamic executives. Upgrading a brand is always a complicated task, especially in the automotive sector. In fact, in addition to heavy investments, the builders must succeed in changing the perception of the brand by the customers. A brand’s reputation is one of the most difficult features to change, and that’s what Audi has been working on for 30 years to change mindsets. At the time Audi is competing with the Mercedes S-Class W120 and thanks to good quality materials and managed to find a place in the segment. Today Audi is launching its fourth generation by offering a panel of new features. First, the technology improves with the addition of Level 3 autonomous driving. The vehicle is technologically capable of driving without a driver, even if the laws do not allow it at the moment. This technological breakthrough shows the brand’s awareness of modernizing in order to remain competitive in the sector. At the level of the interior of the vehicle, Audi has made the choice of all tactile controls and rework the design of the cabin for more refined lines. Same strategy at the level of engine power that keeps breaking records. However all these changes have a blow, if you want to acquire this little jewel of technology, you will have to pay not less than 92 600 €. Compared to competing cars in the same range, Audi places its price higher than the average. To see if this strategy will allow the German manufacturer to pass in front of its main competitor, the Mercedes S-Class.